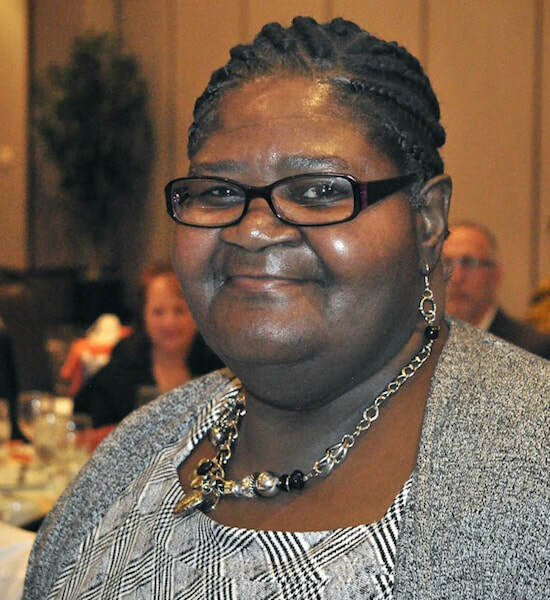 Teri became involved with Project RETURN through the Milwaukee Women Correction Center (MWCC) in 1995 when Project RETURN volunteers came into the center doing monthly socials. At that time it was Pastor Joe Ellwanger, two staff members and a couple of Marquette students. Over the years Project RETURN asked Teri to volunteer in a variety of programs, from sharing her life through speaking engagements to focus groups to assisting with our Summer Youth Program. Teri was volunteering at Cross Lutheran Church’s Food Pantry when Project RETURN came calling once again. This time the need was for an employee, and Teri accepted the position. ​Emmanuel came to Project RETURN in 2013, needing assistance with housing and employment. But more than that, Emmanuel needed a place to belong, a place where he would not be judged and would be accepted. Emmanuel became a regular at Project RETURN, in time coming every day to our offices. 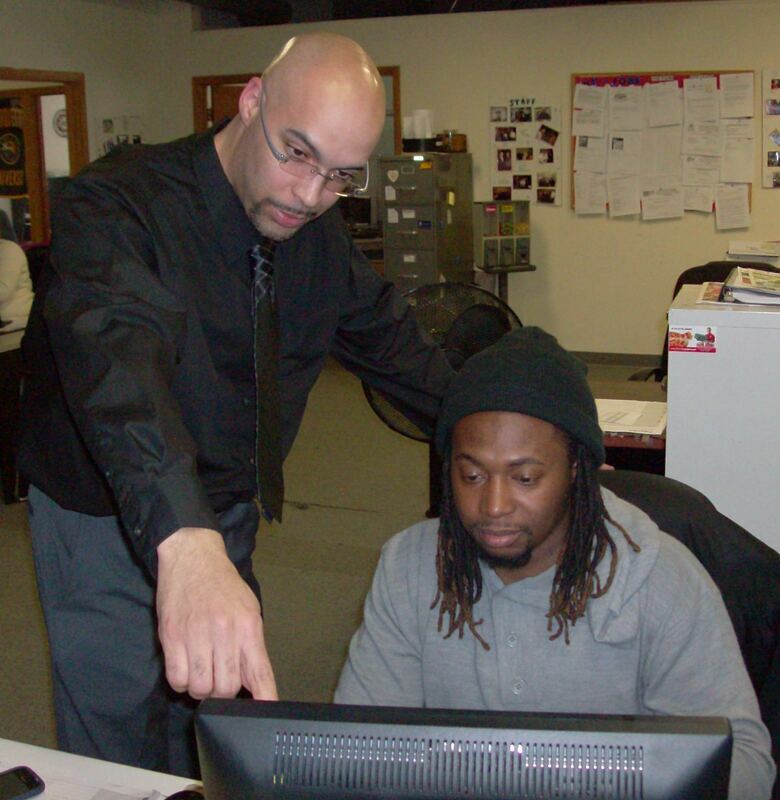 While here, Emmanuel would volunteer with projects around the office when not searching the employment leads. Life was not easy in those first few years post-incarceration for Emmanuel. He suffered many setbacks in his re-entry. One day Emmanuel came into our office visibly distraught. That morning someone had stolen his bicycle, his only means of transportation. He was angry and hurt. The staff of Project RETURN was able to calm him down and, because of a donation from a supporter of our program, to replace his bike for him. This was the moment that Emmanuel knew he had found a family. Emmanuel has volunteered in many ways over the years. He has helped put on our annual banquet, assembled our quarterly newsletter and assisted in numerous other things in the office. He brings an uplifting spirit and compassion to the office and to our work. We do not see as much of Emmanuel these days as he has been working full-time for 4 continuous years. But when he does make it into the office, his smile and energy is felt in every corner and by every person he encounters. 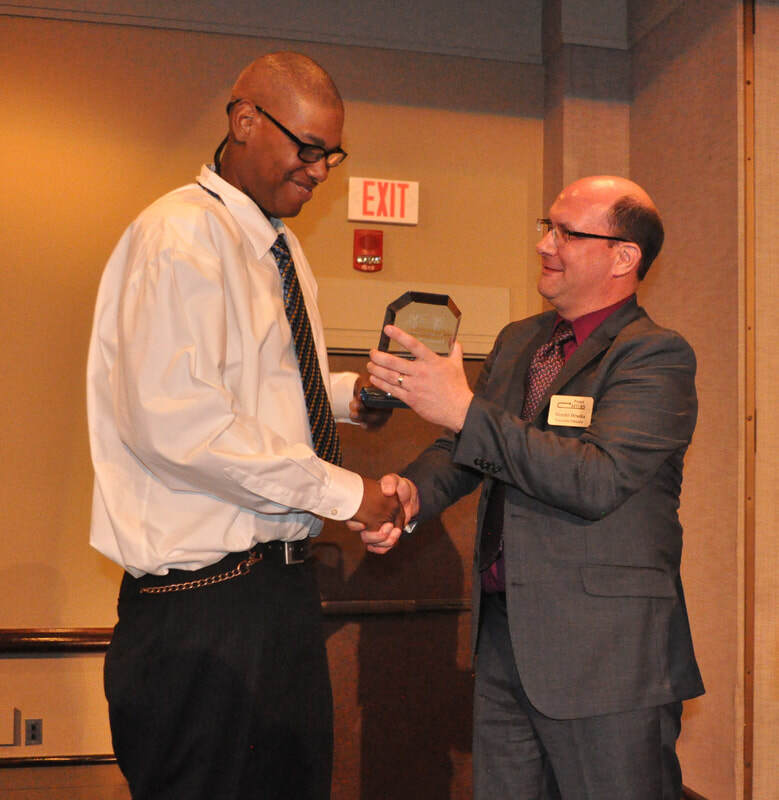 We are blessed to have him as part of the Project RETURN family and we were honored to present him with the 2018 Elijah O’Neal Award of Excellence, our annual award recognizing a client who is exceptionally demonstrating the mission of Project RETURN. After 17 years of incarceration, I have now been home for five years. In that time, I have managed to accomplish all of the goals that I have set for myself in this time frame. It has taken a lot of work but has been fulfilling. 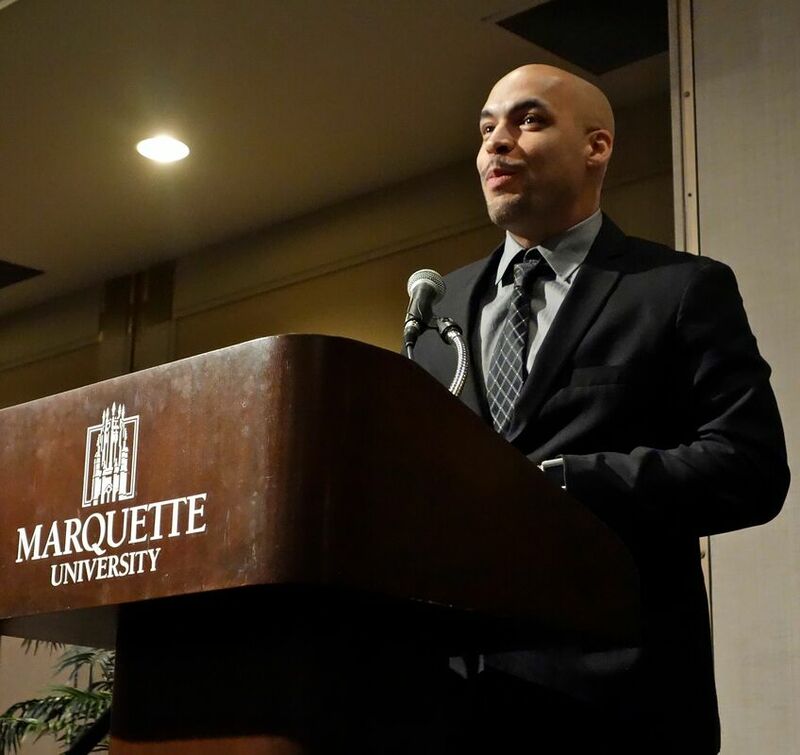 When I was released, I was fortunate to find employment as a computer technician with an environmental firm in downtown Milwaukee. This allowed me to complete my Associates in networking from MATC, and then my bachelor’s in management information systems from MSOE. After graduating, I moved down to Chicago and took another job as a field technician with a Managed Service Provider downtown. While there I was given exposure to a wider variety of technologies and gained a number of industry certifications from CompTIA and VMWare. I remained with this company for a year and now work as a field engineer with a larger MSP, and am responsible for overseeing the network infrastructure for a diverse range of clients. On a more personal note, I have been able to reconnect with my family and spend the quality time that I had missed for so long. I’ve also married and have my first child on the way, and we bought our first house just north of the city. I definitely attribute a part of my success to the team at Project Return. Without them I would not have had access to the tools that were needed to make such a successful return to the community. They provided me with the knowledge and resources needed to obtain my first job and set of computer certifications. Thanks for everything you do Project Return!